Lately, I've added vintage shopping to my growing list of hobbies. More specifically, shopping for vintage Disney finds. I'm not sure how it started, but I have my grandma to thank for gifting me some vintage Mickey Mouse mugs leftover from when my dad was a kid. And then, it got me hunting for more... and now, my vintage collection is starting to rival my new things. I'm totally cool with that. Finding the perfect vintage piece takes time, and it also takes knowing what to look for and where to find them. 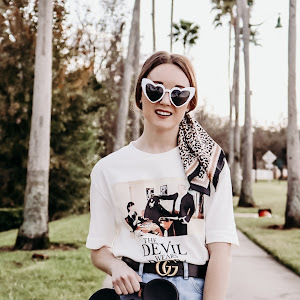 I've rounded up a few tips to help you out along the way, starting with where to shop for vintage Disney style pieces! The first place that comes to mind when shopping for vintage Disney is eBay! I've gotten a few awesome pieces from eBay for a really good price. With eBay, though, you have to know exactly what you're looking for to get the best results. 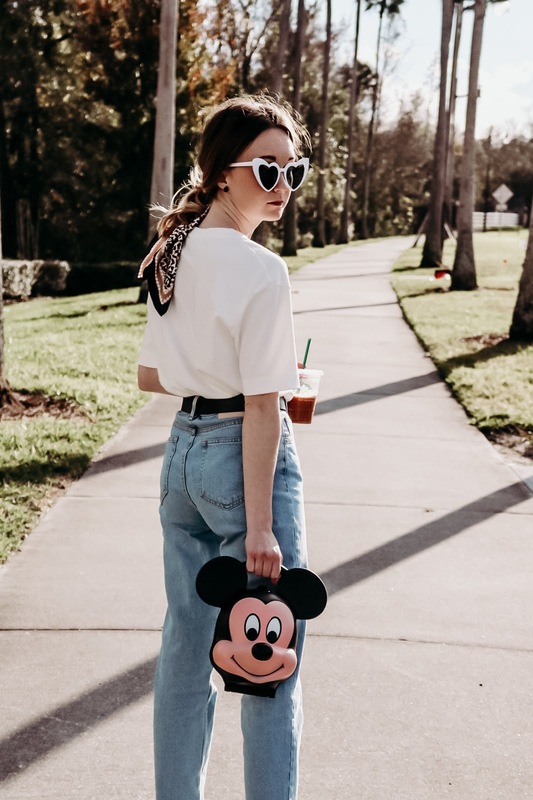 For example, I knew I wanted this Mickey Mouse lunchbox after Gucci featured an updated version on the runway. I searched for months, even bidding on a few, until I finally scored one of my own! And, as always with eBay, be sure to check the condition of the items before purchasing. It's best to be sure that it's in good shape before you buy, so make sure the pictures are clear and there's a description of the item's condition. Another good place to hunt for vintage is Etsy, simply because part of the site is dedicated just for vintage pieces. I usually can find things at a reasonable price on Etsy, but much like eBay, it helps to know what you're looking for. Otherwise, it can be pretty overwhelming. The other thing about Etsy is, unlike eBay, pricing tends to be a little higher, since most shops are flipping their vintage items. This can be good at times, since it's much easier to shop a curated feed, but at the same time, the prices are maybe not as good as someone who's just selling their old stuff on eBay. 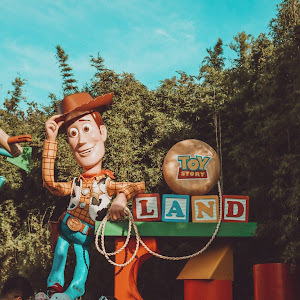 I've also seen some people list newer Disney items as vintage just because they look vintage, so again, make sure you know what you're looking for. 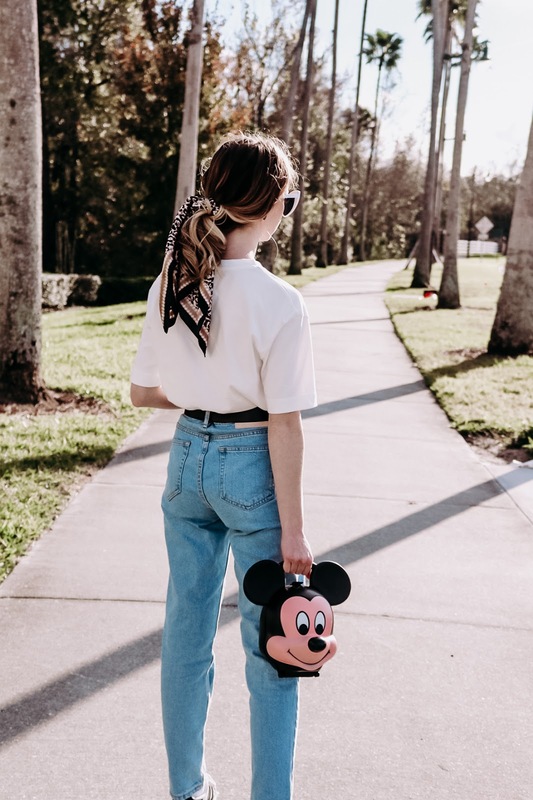 So, flea markets and thrift stores might have the occasional Disney item (depending on where you live), but your best bet after eBay and Etsy are vintage shops that specialize in Disney. I'm pretty impatient, so sifting through thrift stores isn't my favorite thing to do, but strolling through curated vintage shops? Sign me up. Luckily, I live in Orlando, so there's plenty of shops around here that do just that, but I realize that may not be accessible for you. So, I found a few places online that you can shop! Rita Lane Vintage - I just scored a cheetah print Mickey slip dress from here and can't wait to get it in! They have really unique finds, including fur coats from Disneyland Paris. Honestly, the dream. 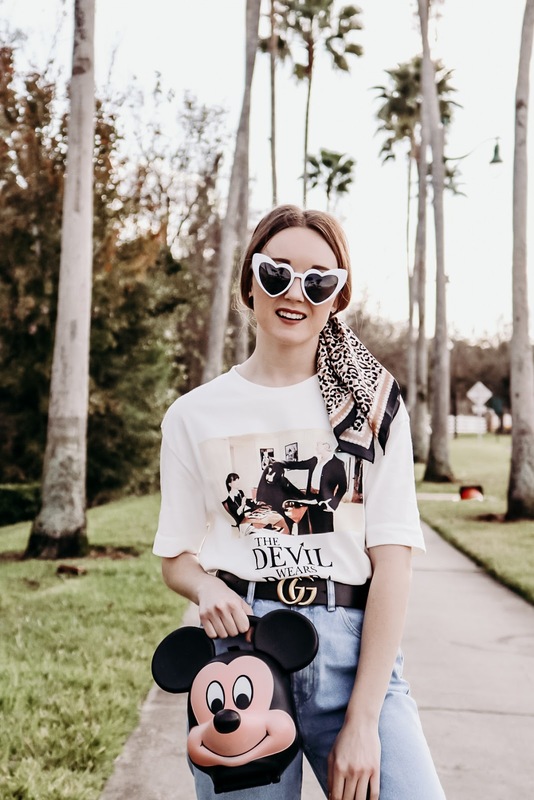 SANFT - Edgy and cool, SANFT is the perfect go-to for vintage Disney tees. Legacy Vintage - These guys are local, and I always shop them at The Lovely Collection! 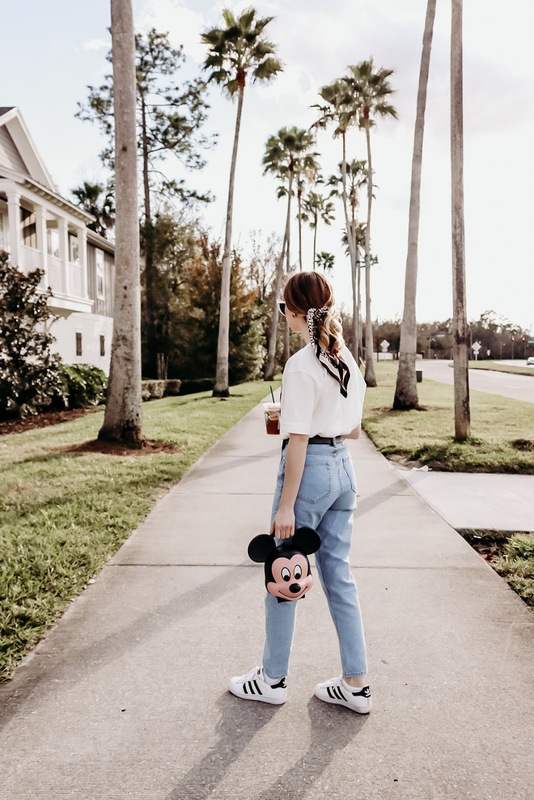 I've snagged a few Disney clothing items from them and love that they're so unique, but also coincide with my casual, effortless style. There's plenty more that sell only on Instagram as well, so just keep your eyes open and track the #vintagedisney hashtags for them! This is so cool! I never thought to look for vintage Disney things, but they look amazing!